Laura Gilpin (April 22, 1891 – November 30, 1979) was an American photographer. Gilpin is known for her photographs of American Indians, particularly the Navajo and Pueblo, and Southwestern landscapes. Gilpin began taking photographs as a child in Colorado and formally studied photography in New York from 1916 to 1917 before returning to her home in Colorado to begin her career as a professional photographer. Gilpin was the daughter of Frank Gilpin and Emma Miller. Frank was a cattle rancher from Philadelphia, while Emma grew up in St. Louis and Chicago. Although Emma moved to Colorado to be with her husband, she longed for the more cultured surroundings of big cities. 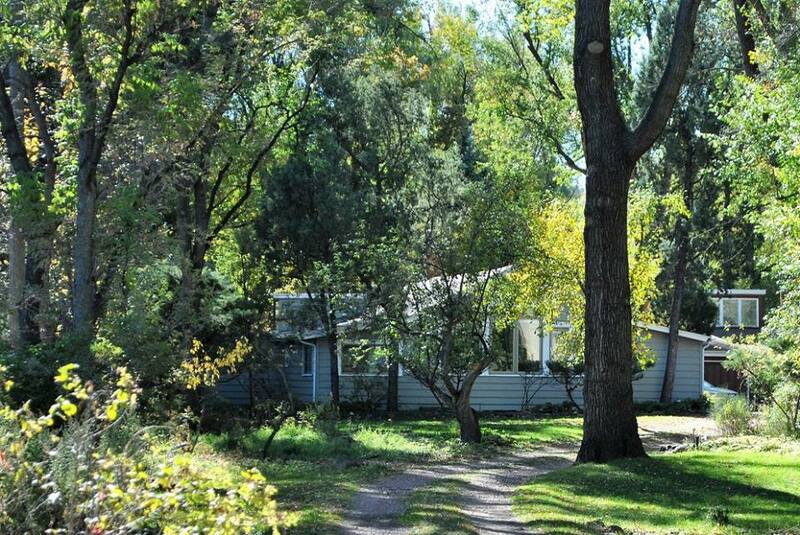 Gilpin's parents had to travel to a home in Austin Bluffs, some 65 miles (105 km) from their ranch at Horse Creek because this was the location that was closest to a doctor. As this was her first child Mrs. Gilpin wanted to ensure the safety of her daughter in any way possible. Gilpin enjoyed exploring the outdoors as a child, and her father encouraged her to go camping and hiking in the Colorado landscape. Gilpin's father took several jobs during her childhood, and in 1902 he moved to Durango, Mexico to manage a mine. Several months after he moved there Gilpin's mother joined him, leaving their two children (Laura and her brother) in the care of the directors of Gilpin's school, Mr. and Mrs. William Stark. In 1903, for her twelfth birthday, Gilpin received a Kodak Brownie Camera (and later received a developing tank for Christmas). Gilpin used this camera incessantly for several years. She considered the year 1904 to be a very important point in her life. During this year, Gilpin's mother sent her to visit her closest friend and Gilpin's namesake, Laura Perry, in St. Louis. Gilpin was there during the great Louisiana Purchase Exposition. Perry was blind, and it was Gilpin's task to describe every exhibit to her in detail. They visited the fair every other day for a month, and she later said "The experience taught me the kind of observation I would have never learned otherwise." When family finances declined, Gilpin left school and returned to Colorado. She enjoyed exploring the outdoors, and she would often visit General William Jackson Palmer, who took her horseback riding and walking around the surrounding areas of their home. On these excursions Palmer would teach the Gilpin about the plants, animals, and other wildlife that they would encounter, laying the foundation for her passion for the landscape, which would become the subject of many of her photographs. In an attempt to support her growing interest in photography, Gilpin started a business raising turkeys at her family's ranch. Her poultry business was widely successful and was featured in a Denver newspaper in 1913. She was able to use the proceeds from raising turkeys to fund trips to the East Coast to further her skills in photography. While she formally studied photography on the East Coast, Gilpin worked on her autochrome skills whenever possible from home as well. She photographed everything from her chickens and turkeys to her brother and the landscape. She eventually sold the turkey operation and continued to push her photography career forward. In 1916 she moved to New York to study photography, but she returned to Colorado Springs in 1918 after becoming seriously ill from influenza. Her mother hired a nurse, Elizabeth Warham Forster "Betsy", to care for her. Gilpin and Forster became friends and, later, companions. Gilpin frequently photographed Forster during the more than fifty years they were together, sometimes placing her in scenes with other people as though she were part of a tableau she happened to come upon. They remained together, with occasional separations necessitated by available jobs, until Forster's death in 1972. After Gilpin recovered she opened her own commercial photography studio in Colorado Springs. In 1924 the Pictorial Photographers of America awarded Gilpin her first New York show. 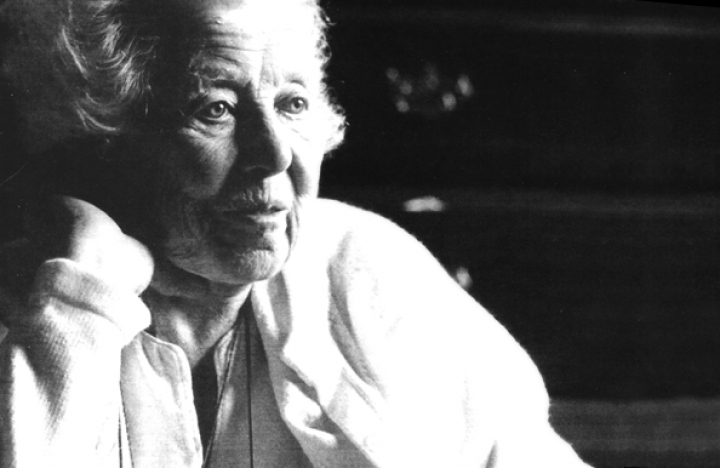 In 1924, Gilpin's mother died and she was left to care for her father who continued to move from job to job. Between 1942 and 1944 she lived in Wichita, Kansas, where she worked for the Boeing Company photographing airplanes. She left there in 1944, shortly after her father's death, and returned to her beloved Colorado. She continued working and photography throughout the Southwest until her death in 1979. 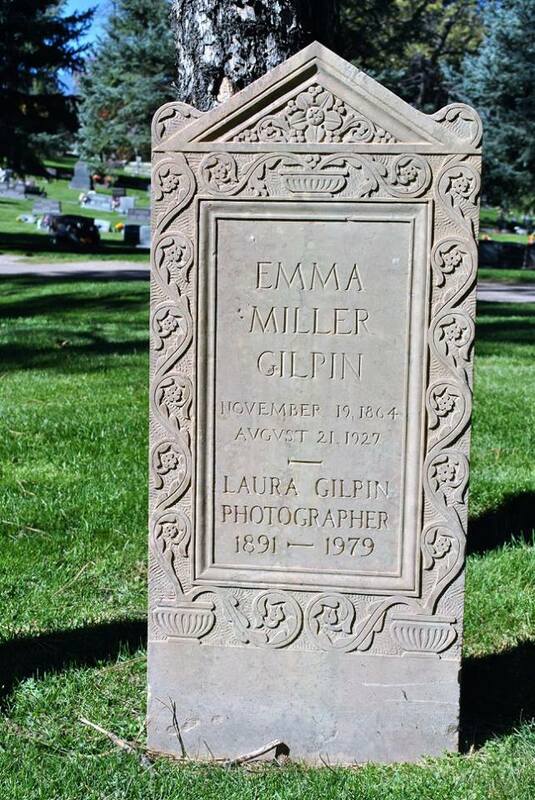 Gilpin is buried at Evergreen Cemetery, Colorado Springs, Elizabeth “Betsy” Warham Forster (1886-1972) is buried in the same cemetery but different plot.